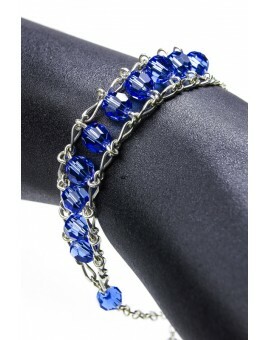 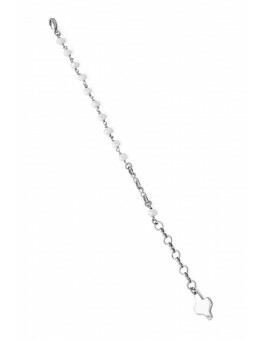 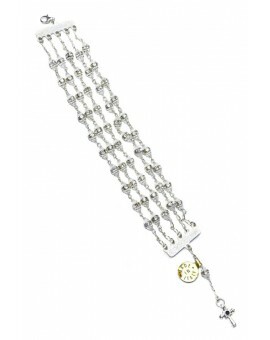 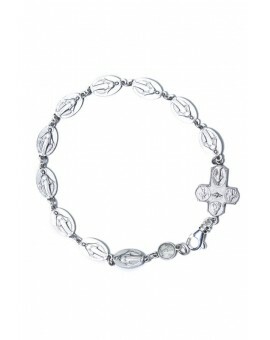 Rosary Bracelets There are 50 products. 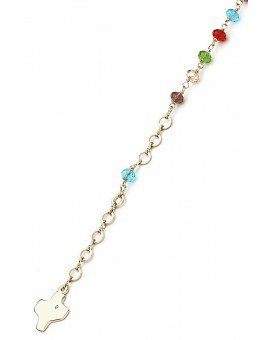 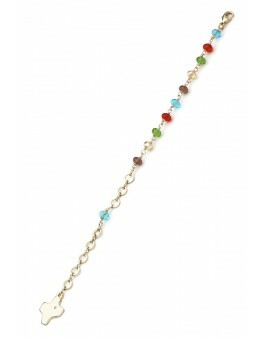 Multi coloured Crystal Bracelet, with design Crucifix. 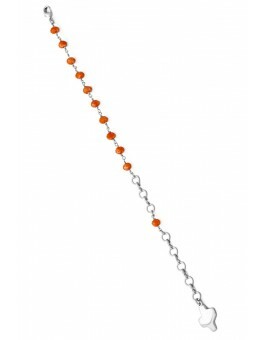 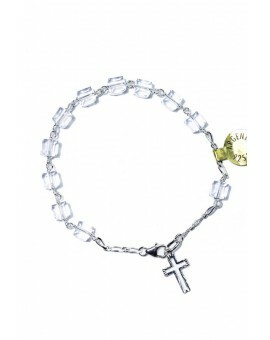 Salmon Crystal Bracelet, with design Crucifix. 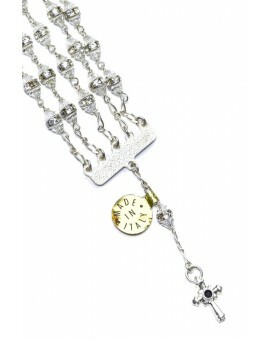 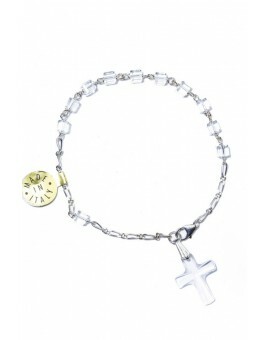 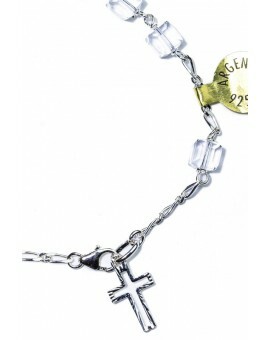 White Crystal Bracelet, with design Crucifix. 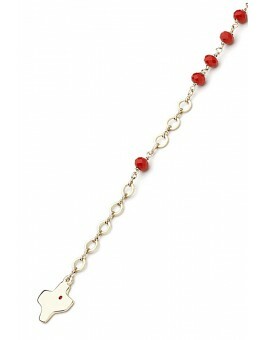 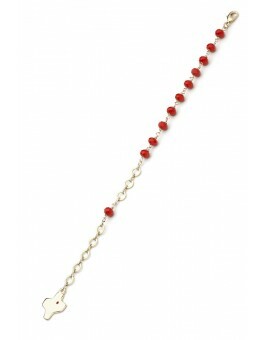 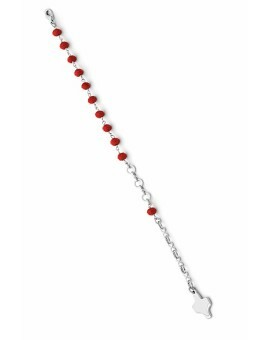 Red Crystal Bracelet, with design Crucifix. 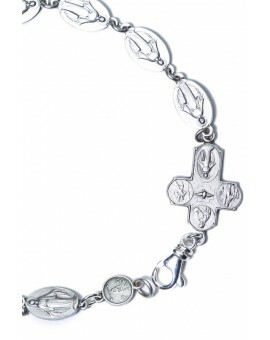 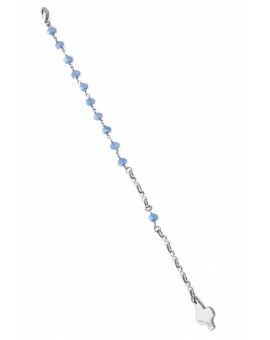 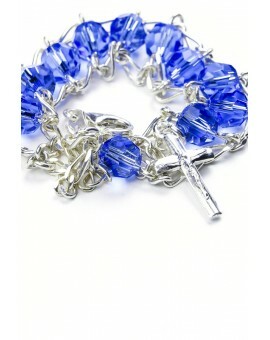 Light Blue Crystal Bracelet, with design Crucifix. 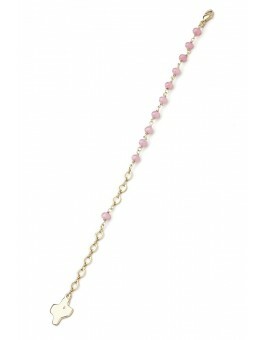 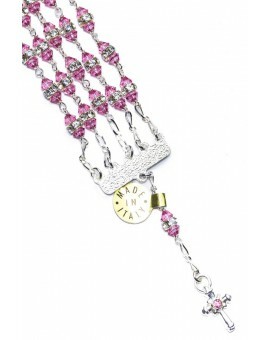 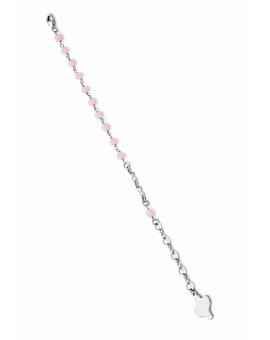 Pink Crystal Bracelet, with design Crucifix. 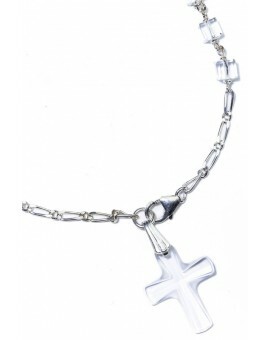 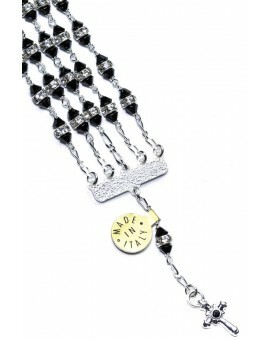 Black Crystal Bracelet, with design Crucifix.